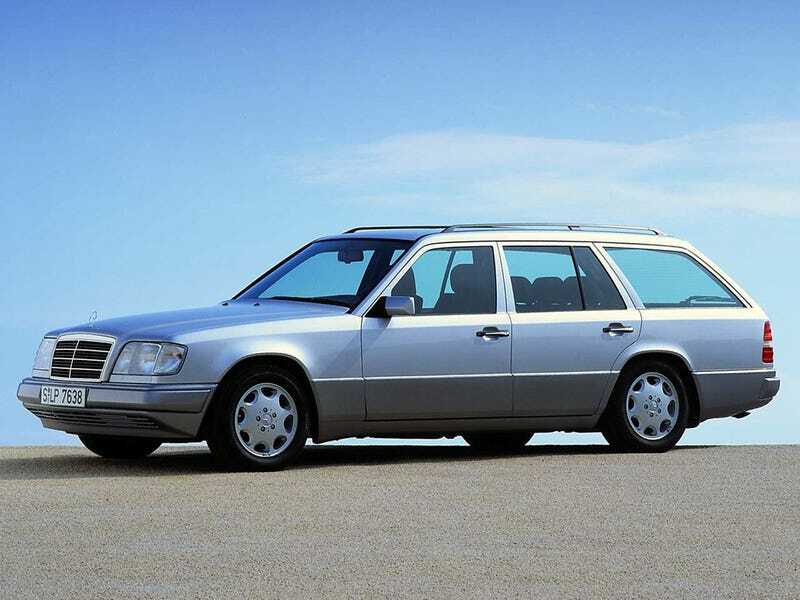 The W124 (technically S124) was the best looking Mercedes wagon. The W124 (technically S124) was the best looking Mercedes wagon. You can disagree all you want, but you’re wrong.